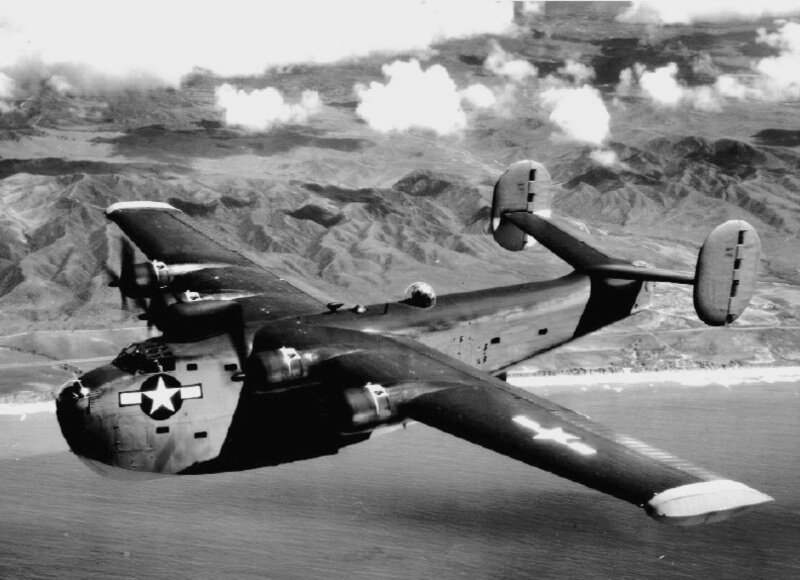 The Consolidated Model 29 Coronado was designed as a successor to the PBY Catalina and first flew in 1937. The initial version had a single fin but stability problems led to this being replaced by twin fins for later models including the definitive production version, the PB2Y-3. Although intended for bombing and anti-submarine roles, its poor range lead to it being used mainly in the transport and hospital roles. 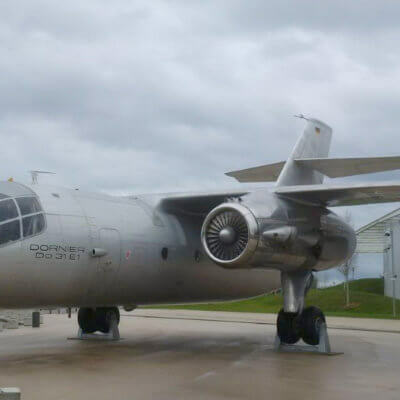 A total of 217 examples were built, of which 10 were supplied to the RAF. Due to the operational limitations mentioned above, the fleet was quickly withdrawn and scrapped at the end of WW2. This title contains the flight manual and the maintenance manual for the PB2Y-3 version of the PB2Y. The files have been scanned from the original flight manuals and retain any colour pages. US Navy Pilot’s handbook for the PB2Y-3, Consolidated Report No ZE-29-007 dated June 1942, with approx 125 pages. 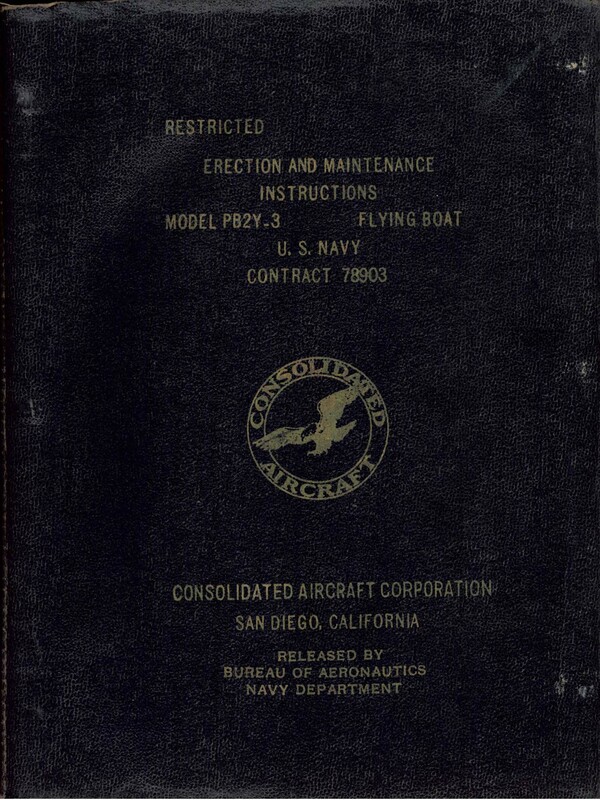 US Navy Erection and Maintenance Manual for the PB2Y-3, Consolidated Report ZE-29-008 dated August 1942, with approx 594 pages.